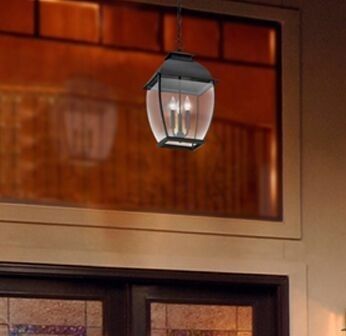 Perk up your porch, patio or portico with the perfect outdoor lights. 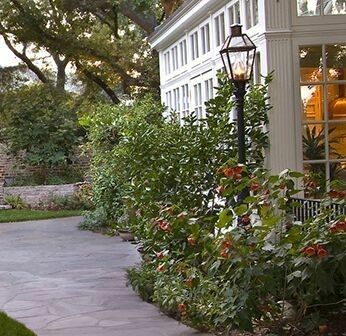 Whether you're going for craftsman, contemporary, farmhouse or French country, an enchanting exterior begins with Quoizel. 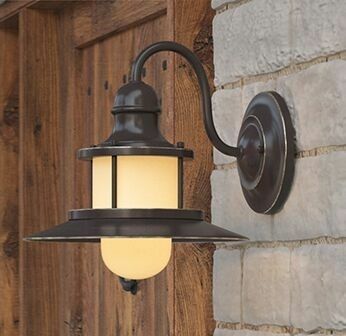 If you want a warm, inviting exterior, wall lanterns are a must. 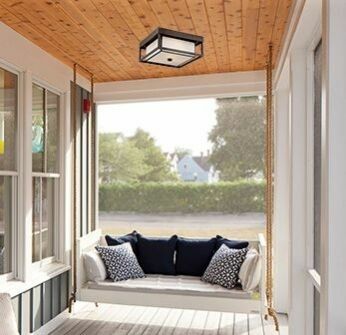 Keep it simple or make a statement with a hanging lantern that lets your personal style shine. An outdoor ceiling light ensures you'll welcome your guests with a well-lit entry that offers safety and understated sophistication. 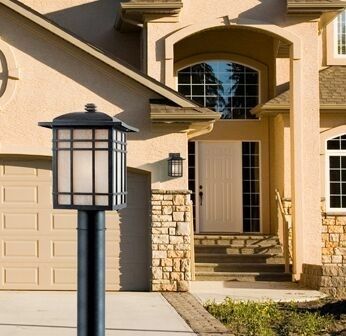 Your home's very own beacon, a post lantern will light the way for your guests and enhance your landscape.